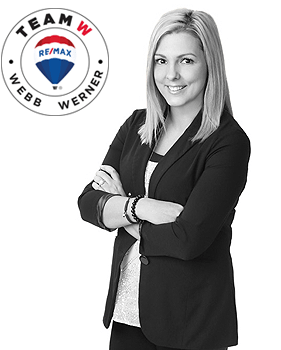 Natalie Webb and Julie Werner have joined forces to service their clients with double the marketing and client care. Together they provide over 18 years experience in the real estate industry as well as expertise from previous careers in sales, contracting and real estate investing. 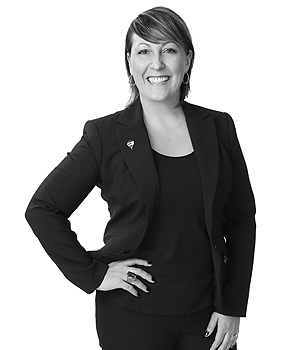 Natalie is a Re/Max Hall of Fame recipient and a consistent Top Producer, earning the prestigious Re/Max 100% Club Award every year. 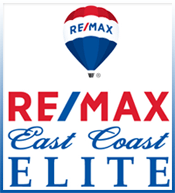 Julie, also a Re/Max 100% Club Award recipient, brings her previous experience as an award-winning sales representative to the team, and provides invaluable skills in customer service and social media marketing and networking. Together they strive to provide an energetic, fresh and modern approach to helping their clients achieve their real estate dreams.